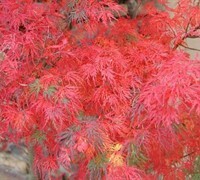 Seiryu is one of the most unique and beautiful Japanese Maples in existence! 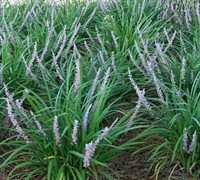 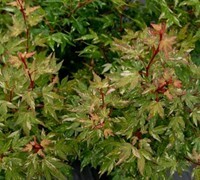 Unlike most other lace leaf varieties, Seiryu grows in an upright, broad, vase-shape instead of a weeping mound. 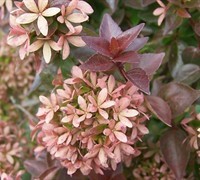 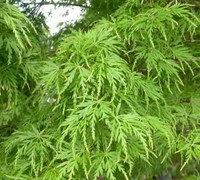 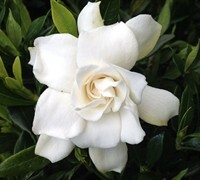 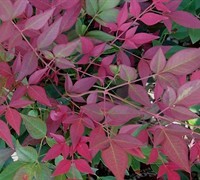 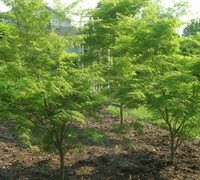 It is one of a few upright green lace leaf varieties. 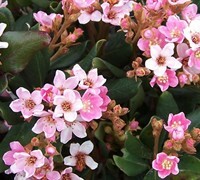 The habit is upright, broad and vase shaped. 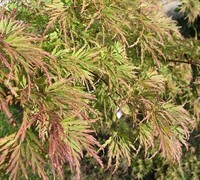 The delicate, finely dissected leaves emerge lime green in the spring turning to medium green during summer and ending red, orange and yellow in fall. 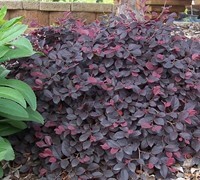 Seiryu is a wonderful choice for any landscape.